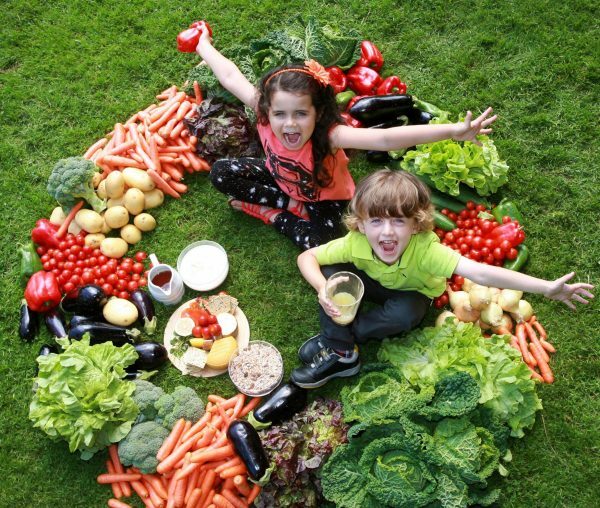 Bord Bia has announced the details of National Organic Week 2012, funded by the Department of Agriculture, Food and the Marine which takes place from 10th – 16thSeptember. National Organic Week celebrates and promotes Ireland’s organic sector and throughout the week organic producers, retailers and farmers markets nationwide will host events including organic farm walks, cookery demonstrations, BBQs, harvest feasts, complimentary in store tastings and talks. There are currently 1,721 registered organic operators in Ireland with 52,390 hectares of land being used to produce organic foods which include meat, seafood, fruit, vegetables, eggs, grains, cereals, nuts, seeds, dairy products, drinks and cooking oils. Organic produce is made using farming methods which are environmentally friendly and incorporate sustainable production practices, respectful use of the countryside and concern for animal welfare. Since July, all pre-packaged organic food products in Europe which meet organic standards carry the “Euro-Leaf” EU organic logo. Teresa Brophy, Ireland Market Manager, Bord Bia said “National Organic Week celebrates the work being done by over a thousand food producers all over Ireland who are committed to farming organically. For a small country we produce an amazing selection of organic food and drink and this week-long campaign provides a platform for organic producers and retailers to promote their products while encouraging consumers to learn how to recognise organic food and identify where it can be purchased”. Darren & Patrick Byrne Organics, Strifelands, The Hills, Balbriggan, Co Dublin. The National Organic Awards, recognised as an important feature in the organic food and drink industry calendar, will be hosted by Bord Bia on Thursday 13th September. For further information on events taking place during National Organic Week and for a range of organic recipe suggestions visit www.bordbia.ie. To find out more information about organic farming visit www.agriculture.gov.ie/farmingsectors/organicfarming.